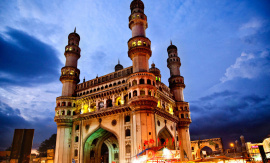 Hyderabad has been identified as one of the most developing and habitable metropolitans pan India. 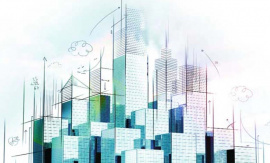 Political stability and favorable environment have attracted global IT companies to set up shop in Hyderabad. With increasing jobs and rise in the number of people migrating to Hyderabad, the real estate demand has been on the rise. 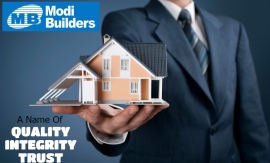 However, experienced realty players like Modi Builders identified the potential of suburban areas like Kukatpally. With the introduction of residential and commercial realty, Kukatpally has emerged to be a major real estate destination for Hyderabadis. 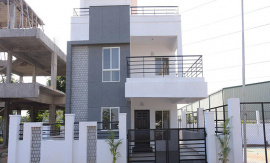 Kukatpally has transformed itself from an inhabitable suburb to a hot real estate destination in recent years with multiple apartments for sale. 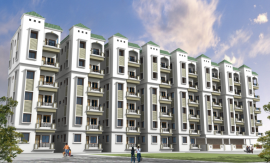 However, new apartments in Kukatpally like SPLENDOUR by Modi Builders have successfully met the increasing demand of residential realty in the region. 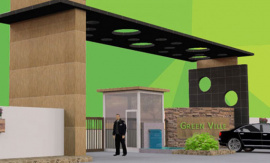 Gachibowli and HiTec city, the IT hubs of Hyderabad are easily reachable from Kukatpally. The travel time between workplace and home via multiple modes of transport like Hyderabad metro, Multi-Modal Transport System (MMTS), etc., is substantially reduced. This unique feature attracts a majority of corporate professionals to invest in apartments like SPLENDOUR by Modi Builders in Kukatpally. 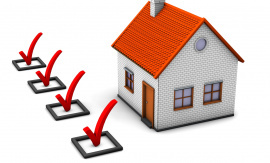 Buying a home is a long term investment, which cannot be executed in a rush. 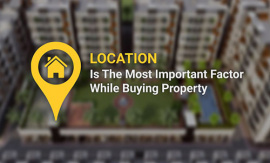 It is important to understand the future possibilities of a property as well as the potential of nearby areas to identify an estimate for Return of Investment (RoI). With increasing jobs and developments in Hyderabad, the property rates are subject to soar in Kukatpally. The region has a lot to offer for medium scale businesses like shopping malls, 24×7 stores, local markets, etc., and modifications in public services. 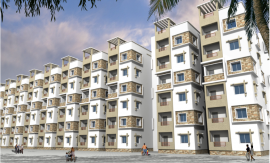 Apartments in Kukatpally are equipped with top-notch facilities. 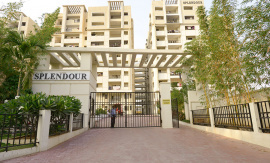 Projects like SPLENDOUR consist of unparalleled facilities like Swimming Pool, Basketball court, Tennis court and Gymnasium for fitness and sports enthusiasts. 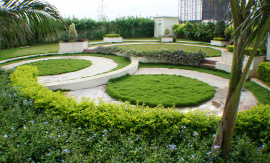 A clubhouse of over 35,000 sq ft and play area is dedicated for children while well-maintained gardens are the evening spots of elderly people. Safety is the primary concern of every person. 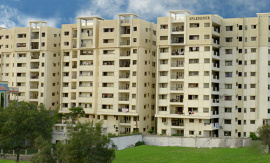 SPLENDOUR provides state-of-the-art security with 24×7 CCTV camera footage, directly accessible from the security room. The special factor of this project is the panic buzzer installed in each flat. The security room is alerted as soon as the buzzer is pressed to ensure the safety of the residents. Furthermore, all flats and central security room are connected via intercom to alert the security team about any threat whatsoever. 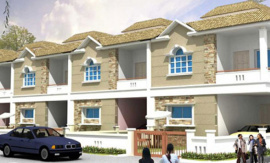 Families prefer buying an apartment in Kukatpally because of its locality and price. 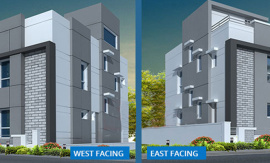 Educational institutions, hospitals, local clinics, corporate offices etc are present within a radius of almost 7 kms. 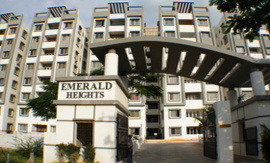 With projects like SPLENDOUR starting at almost Rs 48.5 lakh, apartments in Kukatpally are a complete package to live in. The real estate sector of Hyderabad continues to grow by leaps and bounds with Kukatpally as the central attraction for residential investments with its limitless features and benefits.